From day trips to backpacking treks, Merrell has all the men’s hiking footwear you need to outfit your next excursion. 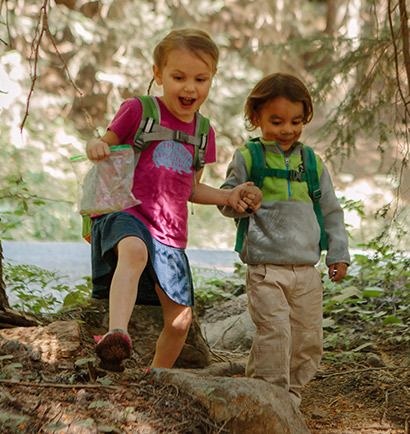 Choose from a wide selection of benefits for your hiking boots or shoes, including strong traction, ventilated, insulated, and waterproof hiking boots. Our lightweight hiking shoes like the Verterra collection are designed for those fast hikers who want to conquer miles and peaks quickly in agile, responsive hiking shoes and hiking boots for men that fits like a sneaker. 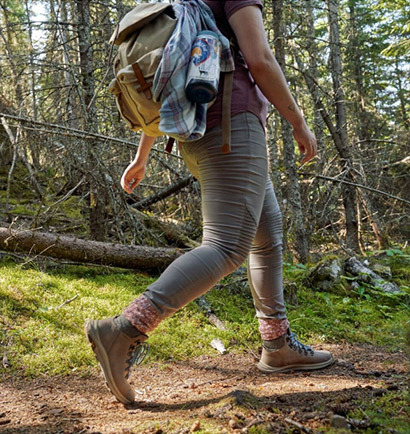 Or set out on a longer expedition with Merrell hiking boots and shoes designed with the durability and ankle support needed for backpacking trips. 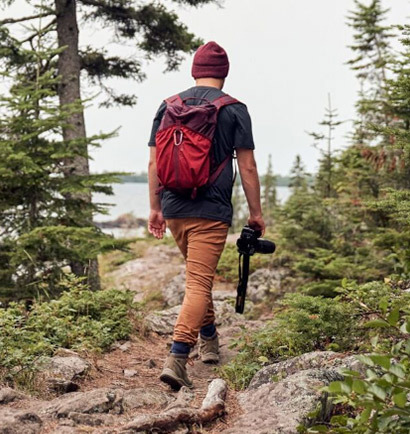 Browse our entire collection of hiking boots and shoes for men to find the right footwear for your adventure.